Namit's teaching style is designed to help each student gain what he or she individually wants to achieve from their yoga. 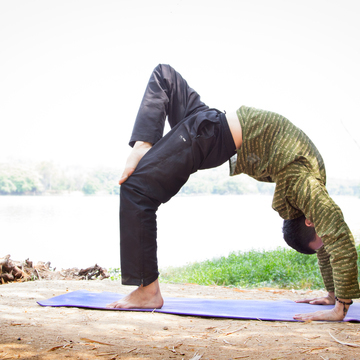 Namit has a strong family tradition of yoga and has studied yoga all over the world including in his native India. He has also travelled throughout North and South America and Europe learning from recognized teachers and constantly developing his teaching style. His background as a leading health professional allows him to apply and explain the health benefits of yoga at every level. 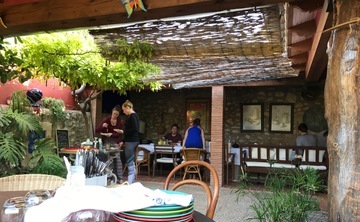 As a result his yoga retreats are some of the most respected, traditional and original yoga retreats in the world. Your teacher is commited to being focused towards what you want to achieve from your yoga. He has studied both yoga and health to a very high level and has used all of his knowledge to found his highly respected system of teaching yoga which he uses at the workshops at Yoga Sutra Shala. 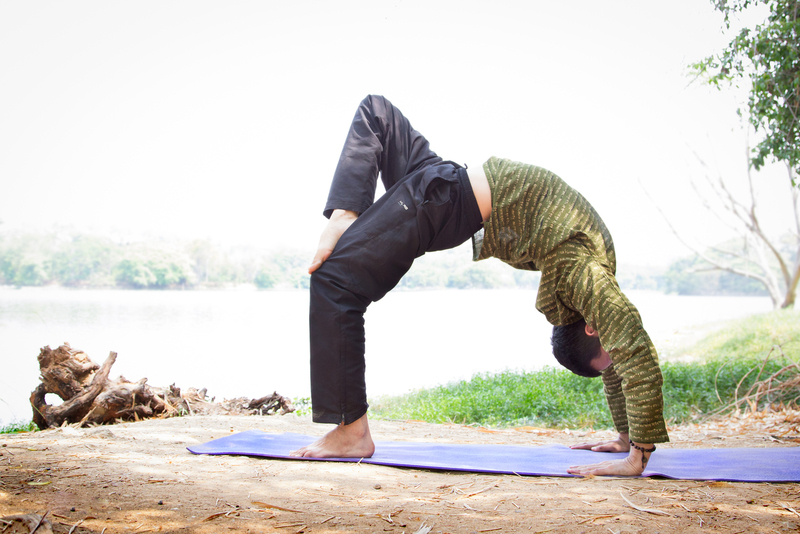 He writes regularly about yoga and health for ezine articles. You can read some of his articles by clicking here. 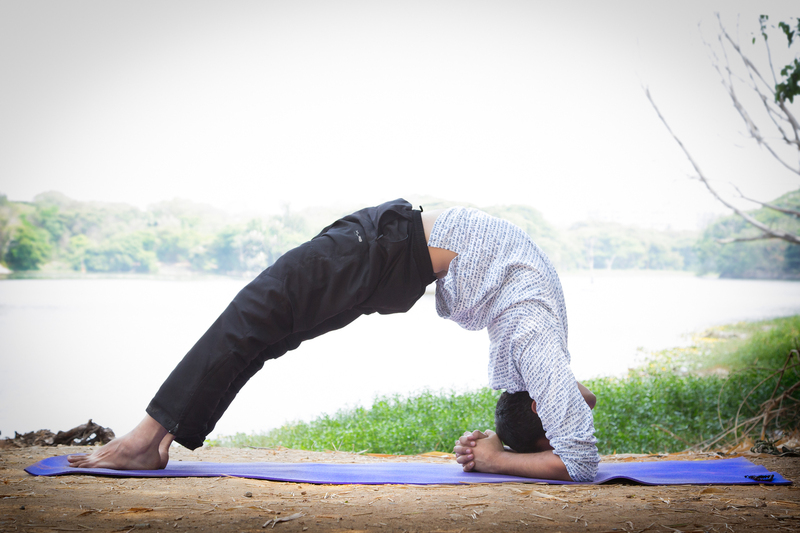 Namit started studying yoga and meditation as a child from his mother and maternal uncles and pranayama (techniques for breath control) from his father. Having a maternal family from the Himalayas, he was always been deeply inspired to receive greater teachings about yoga. He was steeped deeply in the philosophy of yoga by his maternal grandmother who later introduced him to a Nepalese yogi staying in India. The Nepalese yogi passed onto him the foundations of the yoga system which Namit has now developed himself and which he now teaches himself to his students. As well as having a strong family background in yoga, Namit has yoga teaching qualifications from Rishikesh in India (the birthplace of yoga) and also from Dharamsala in the Himalayas in India (the current residence of His Royal Holiness the Dalai Lama). Namit has spent time teaching advanced yoga in Dharamsala, India. He has also spent time deepening his own practice in the Shala of Shri K. Pattabhi Jois (the founder of Ashtanga Yoga) in Mysore, India. He has travelled as well in Europe and the Americas learning different teaching styles of yoga and adding techniques from these to his own teaching style. 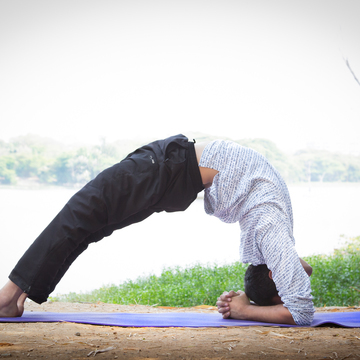 Namit is a registered RYT500 with Yoga Alliance UK. This accreditation demonstrates excellent standards as set by Yoga Alliance UK. He taught yoga regularly in the UK before moving to Spain. He has studied life sciences including Pharmacy at King's College London and Clinical Pharmacy at Queen's University Belfast where he graduated to Masters Degree level. He has worked in roles advising on the use of medication in various specialities such as Neurology and Cardiology at some of the largest hospital teaching trusts in the UK including the Oxford University Trust ORH. He worked as well as the first Pharmacist Advisor to the national NHS Direct service. As such Namit has a very deep knowledge of the body and how it functions optimally. He has also studied the health benefits of yoga as part of his teacher training in India. As a result he has made his classes very health orientated. After studying health sciences, Namit studied management at Masters Degree level at De Montfort University Leicester in order to establish Yoga Sutra Shala and follow his dream of teaching people to be healthy. As well as yoga, Namit teaches Tai Chi, Qi Gong and Kung Fu and has learnt from masters across the world including both Northern and Southern China.